As of Thursday, four days into early voting for McAllen’s May 5 $25 million bond election, only 228 votes had been cast. 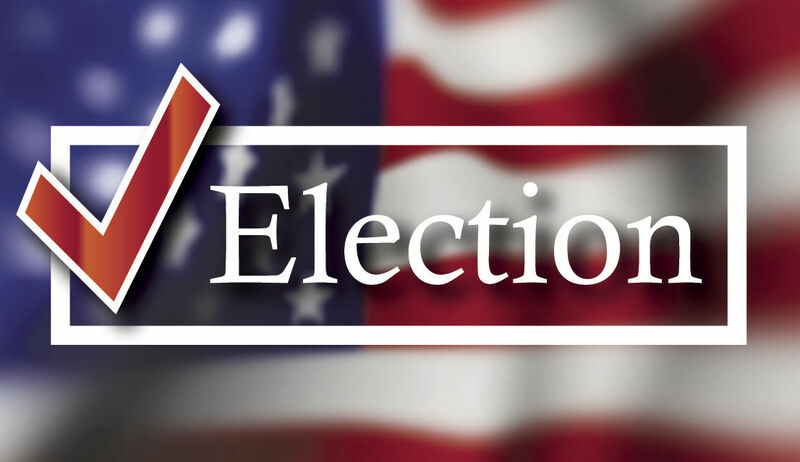 Residents have until May 1 to vote early at the Firemen’s Park Pump House, Lark Community Center and Palm View Community Center before the May 5 election day. The first of the two propositions focuses on drainage. If it passes, $22 million will go toward 23 projects throughout McAllen as part of the city’s $46 million master plan to improve drainage throughout the city. The second proposition, if it passes, would bring $3 million for traffic control improvements, which would include traffic signal synchronization hardware, fiber and new equipment, the city said. City officials have held more than five public town halls across the city in recent weeks, in addition to meeting with private groups that had requested information sessions on the election.